Ryobi Kiso Holdings and some of its subsidiaries have received letters of demand from certain creditors, it said on Friday. Among them are United Overseas Bank for some S$24.4 million; Singapura Finance for S$74,492; Oversea-Chinese Banking Corporation for S$2.94 million; and Hong Leong Finance for S$429,341. Additionally, subsidiary Ryobi Kiso (S) (RKS) has received letters of demand from various creditors for over S$1.08 million. Legal proceedings have commenced against RKS by some creditors for S$329,078.UOB has given notice to Ryobi Kiso’s subsidiaries seeking to enforce its rights under certain securities, including the mortgage over RKS’s properties at 58A Sungei Kadut Loop and 70 Sungei Kadut Loop. Meanwhile, two creditors have filed winding up petitions in the High Court of Singapore against RKS relating to a sum of S$2.73 million. The winding up petitions will be heard on Aug 10. In addition, the High Court has granted a winding up order againt RKS’s subsidiary Ryobi Tactics (RT) after RKS commenced winding up proceedings against RT. 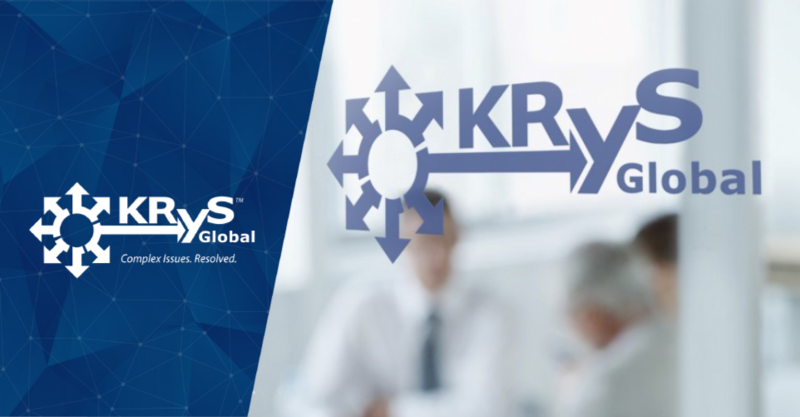 KRyS Global has been appointed liquidator of RT.